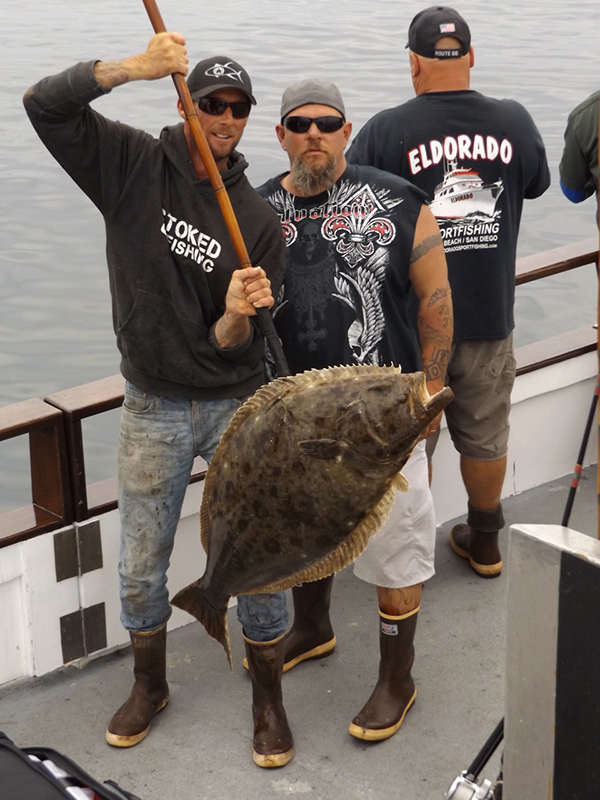 Captain TJ Schlick called in at 2:40 PM with an audio update from the Eldorado out of Long Beach Sportfishing at Berth 55. We are on our way home. We fished two islands today. We caught Yellowtail at two islands. We had a nice variety of fish today. We had 10 different species including Yellowtail, Rockfish, Calico Bass, Sand Bass, Barracuda, Bonito, Sheephead, and Whitefish. We are heading back out with a light load tonight.